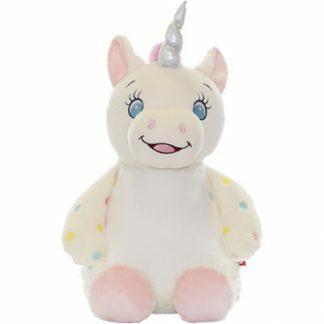 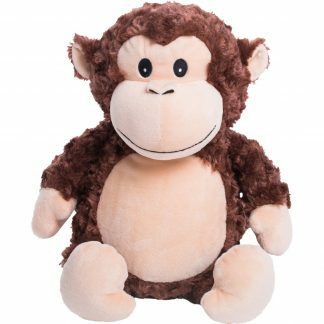 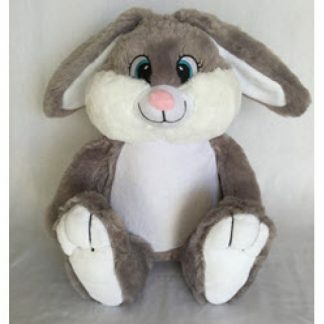 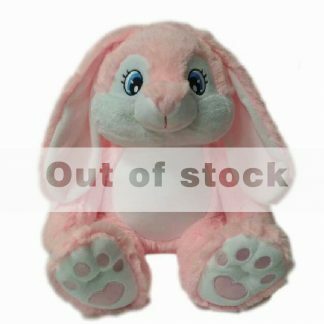 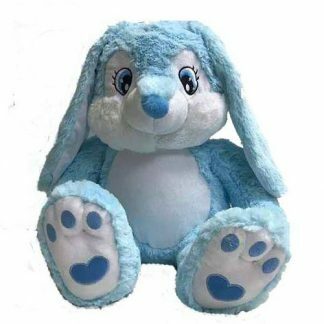 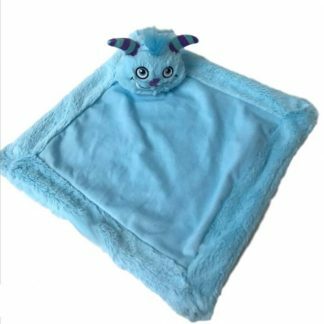 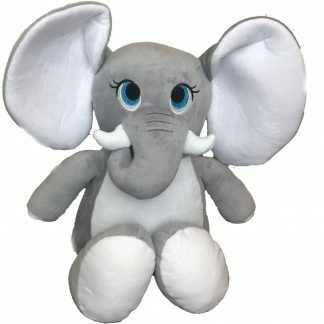 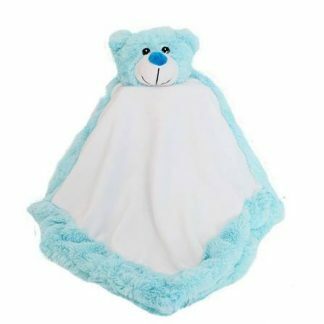 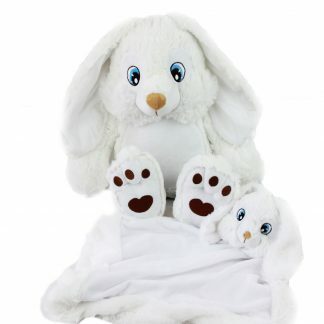 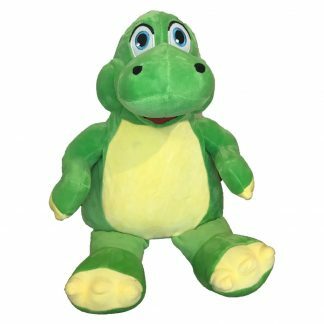 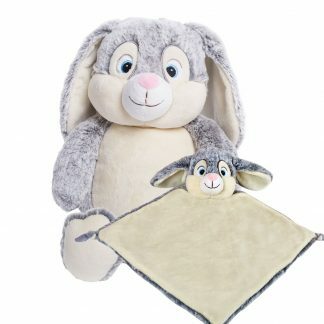 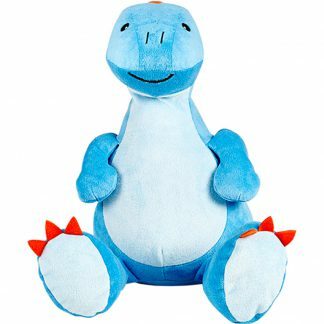 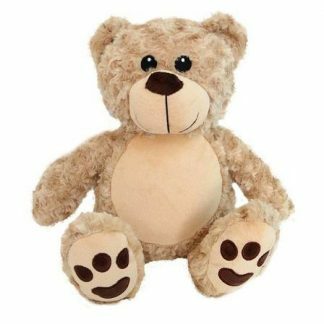 We stock a wide range of Personalised Teddy Bears for Newborns that can be Embroidered and customised with custom messages or beautiful designs, including popular Teddy Bears from the popular Cubbie and Remembears ranges. 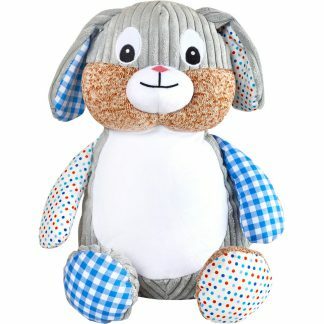 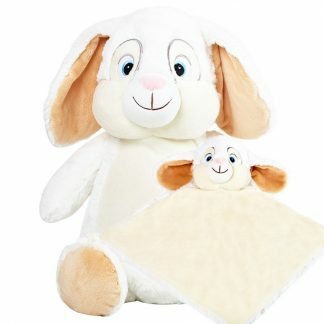 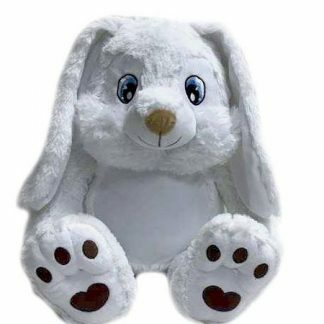 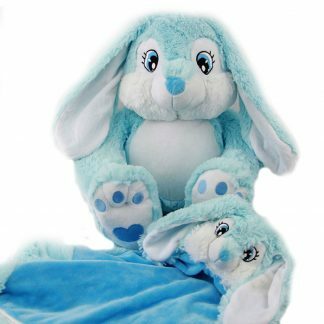 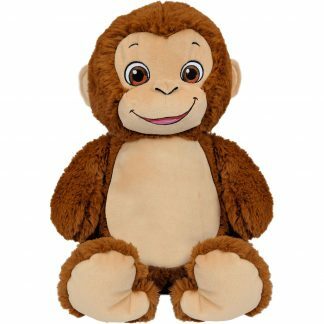 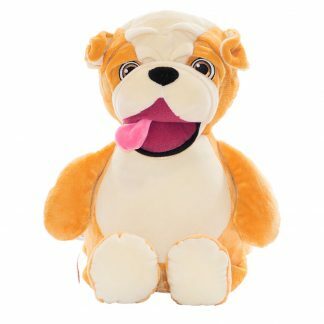 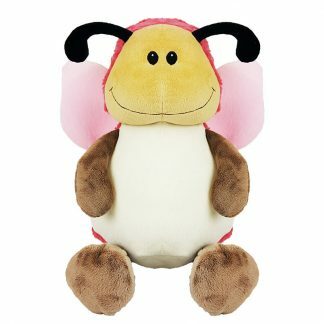 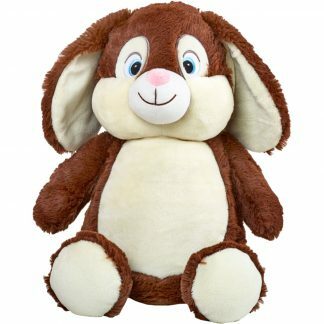 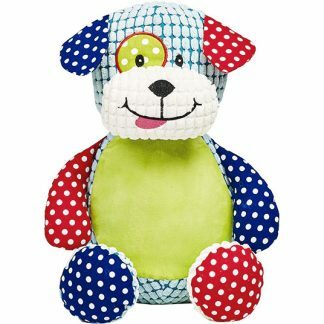 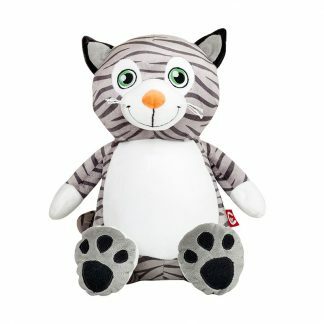 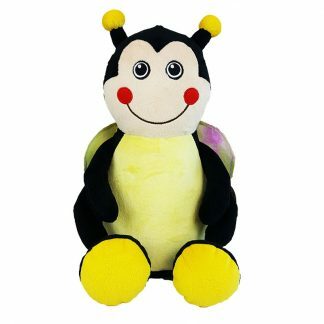 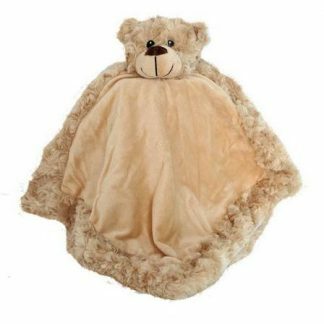 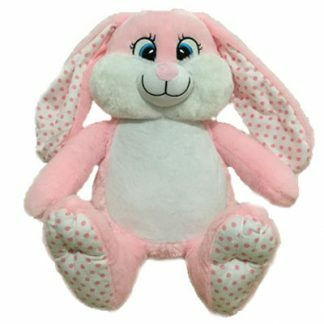 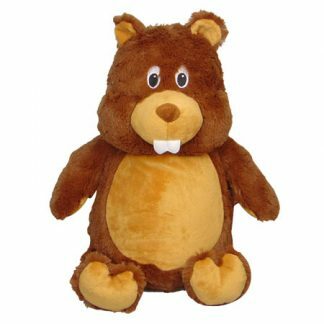 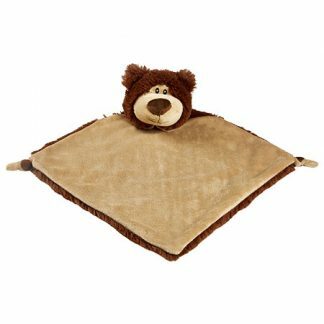 These Teddy Bears are the perfect personalised Gift for Newborns, and are cuddly, soft and high quality. 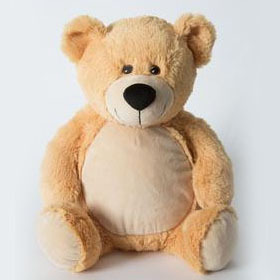 Pick your Teddy Bear and Personalise it with a beautiful Embroidered template or message today.